Longtime readers of this blog and my not-so-secret other blog probably know that I’m not a fan of the specialty known as “integrative oncology.” My reasons are basically the same as the reasons why I detest “integrative medicine,” only subspecialized (like oncology), so to speak. 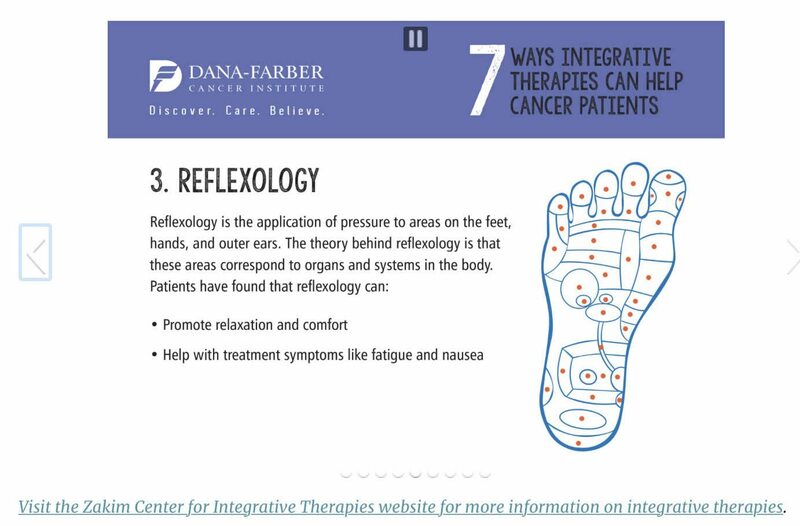 Basically, “integrative medicine” integrates quackery with medicine, and integrative oncology integrates quackery into oncology. Given that I’m a cancer surgeon, I tend to take an even dimmer view of the latter than of the former, if only because it hits me where I live. For instance, when “integrative oncology” starts appearing at symposia at major cancer meetings, with nary a skeptical word showing up in the panel discussions afterwards, I despair. 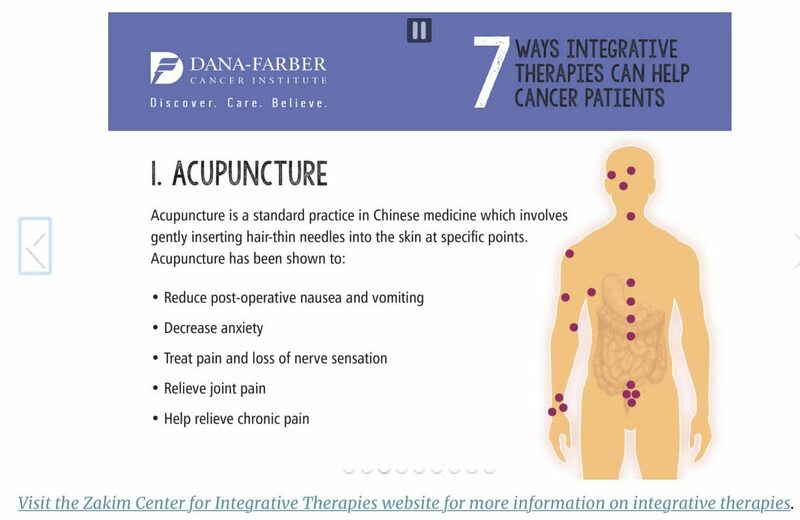 Unfortunately, the credulity that allows modalities like acupuncture, reiki, intravenous high dose vitamin C, and various other unproven and disproven treatments to find their way into academic medical centers has spawned a related phenomenon, quackademic medicine, or the study and acceptance of quackery in academic medical centers. The most prominent example of this latter phenomenon occurred in September, when the University of California at Irvine accepted a $200 million gift from Susan and Henry Samueli to build and staff a college devoted to integrating quackery into its component departments and promoting “integrative medicine.” Never mind the homeopathy. It turns out that this definition had just been published by Witt et al in the November issue of JNCI Monographs , just in time for the SIO annual meeting last week. I sort of have to disagree with Orac on one point – the SIO isn’t really pushing “integrative oncology” as being evidence-based; instead it has employed the weaselly-sounding term “evidence-informed”. So what does that mean? Integrative oncologists are “informed” what the evidence is, but can twist or ignore it as they please? Or is it a homeopathic definition, implying that highly diluted evidence is more powerful than good evidence? Either way, it’s a win for woocology practitioners. I think * evidence- informed * means that they ARE informed about what the evidence is- such as, ” not much happening here beyond placebo effects”- and they go ahead using the method anyway. unless of course, you are the self anointed, almighty and omnipotent, Orac. Rather than flaunting your brain power insecurity and wasting energy searching for a possible contaminated needle in a haystack, why don’t you expend that energy into something positive and beneficial for your fellow man; such as, a cure for cancer? why don’t you expend that energy into something positive and beneficial for your fellow man; such as, a cure for cancer? Okay, sure. The identity of Orac is the internet’s worst kept secret. So tell us, John, what does Orac do for a living? Hint: look at the menu bar near the top of this page. Yes, John, but that doesn’t excuse the foolishness of the fool, namely you. If you have a real rebuttal for Orac’s summary, let’s hear it. Otherwise you’re yet another annoying troll. Unless I’ve completely misunderstood my own comment, the only one concerned with Orac’s identity seems to be you. Just as chasing a possibly contaminated needle in a haystack is a waste of time, so are comments of those who obviously lack basic reading comprehension skills and those whose only conceived value is playing with yourselves in a wasted attempt at personal attacks. Carry on. If you ever figure out who Orac is, you will learn why that is a totally hilarious example of ignorance. Maybe Orac should find a new day job because he’s been a complete failure at this one. Please support this statement with some actual evidence. First tell us about his day job. Then provide verifiable evidence that he is a failure at this job. Just as chasing a possibly contaminated needle in a haystack is a waste of time, so are comments of those who obviously lack basic reading comprehension skills and those whose only conceived value is playing with yourselves in a wasted attempt at personal attacks. Is this the same John who did the three-comment hit and run on the gadolinium thread? This is directly connected to Orac’s day job. Which apparently you do not understand why that statement was hilariously ignorant. But John, if a person dies from an infection from a contaminated needle, it doesn’t matter if I can treat their cancer, because they’re dead. Are you seriously telling Orac (and tangentially the rest of us) that we may not have hobbies, because there are not treatments or cures for all cancers? Sir, I spend all day making cancer treatments. I’m allowed to go for a run, do a yoga, bake a pie and read a blog in my off hours. Do you have a cure for cancer? If not, why are commenting on a blog rather than slaving over a pipette? Not to flagellate a deceased equine, but it appears the John’s hobby, as demonstrated here, is to keep digging the hole, despite the many clues and direct suggestions that commenters have offered. I extend the period mentioned in my original post from failing the internet for a day to granting our well-informed, perceptive visitor an extra week. Because it’s more rewarding to convince an army of ferocious and dumb homeopaths that they are wrong. Wait, they call it the “Delphi method”, and they take its results seriously?! For those who don’t recognize the reference: Delphi was the home of the ancient Greek Oracle. The Oracle of Delphi was notorious for giving prophecies that were just vague enough that they would turn out to have been correct no matter what the outcome of the matter in question. For example, King Croesus of Lydia, in what is now Turkey, asked the Oracle whether invading Persia would be a good idea and got the reply, “If you cross the river Thalys you will destroy a mighty empire.” Croesus took that as a good sign and launched the invasion. He failed to notice that the Oracle had not specified which mighty empire would be destroyed–he was captured and the kingdom of Lydia ceased to exist. The Delphi method seems well designed to convince alleged experts of the validity of their priors, whether or not those priors have any truth. Yes, the same King Croesus who is credited with inventing coinage in the West, whence the expression “as rich as Croesus”. While I’m no expert on medicine an organization of this type can be useful in many fields of human endeavor. Indeed, if it didn’t exist there would be value in starting one, for much the same reason that dropping a fresh carcass on the savanna will soon uncover most of the hyenas within a radius of several kilometers. The phrase “can be” is doing a lot of heavy lifting there. Some organizations of that type are indeed useful, and Orac undoubtedly belongs to several such. But not all organizations of that type are useful. In particular, when the endeavor in question is useless at best, as Orac believes in this case (and with good reasons), an organization promoting that endeavor is likely to be useless at best. You don’t have to be a medical expert to understand that homeopathy and reiki are nonsense. All you need is a high school level background in chemistry and physics. 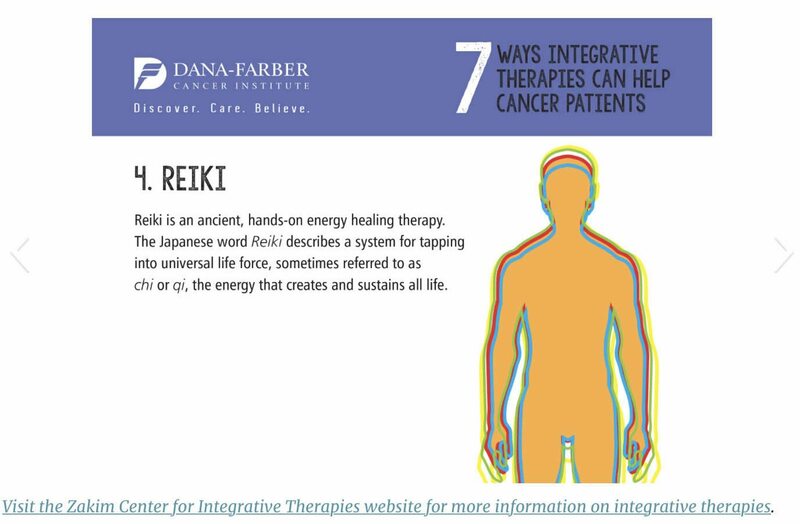 The leaders of SIO are explicitly promoting reiki, and many of them explicitly promote homeopathy as well. Thus while I don’t have as personal a stake as Orac does (my background is in physics, not medicine), I concur with Orac’s dim view of SIO. Was my attempt at (dark) humor too covert to be noticed? they find a bunch of things that may each contribute a tiny amount in studies- either because of something real there, because of error or reporting biases- then they amass loads of these in the hopes that it’ll all somehow add up to something. One idiot I survey** once proclaimed that if vegetables contribute 10 % to a cure ( I’m paraphrasing here and using any numbers as examples to give readers an idea) imagine if you ate even more vegetables or many different ones! perhaps they think that people are impressed with long lists or they think that if you throw as many items as you can at something one of them might just work. Orac, you’ve been cited by Beth Mole over at Ars Technica. Another refreshing voice of sanity in this mad, bad, sad world.